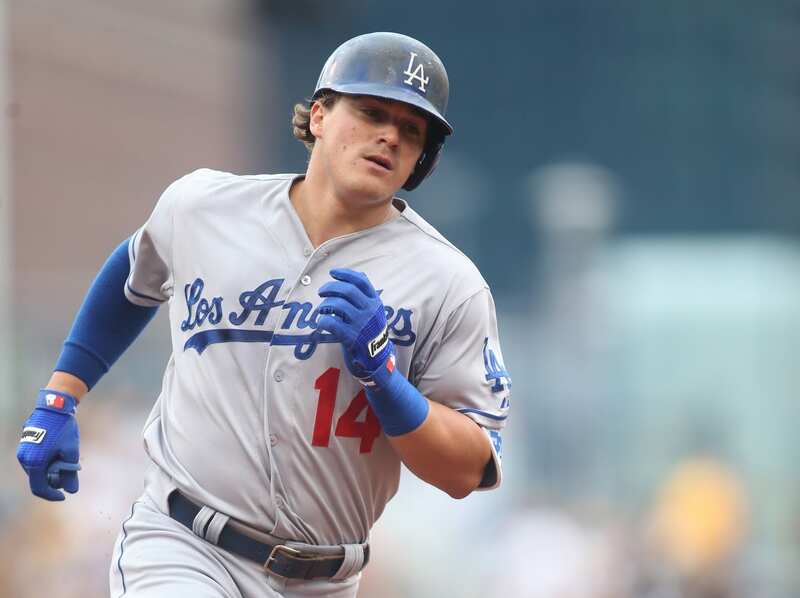 The Los Angeles Dodgers reinstated utility man Kiké Hernandez from the 15-day disabled list on Monday. Hernandez suffered a hamstring strain on Aug. 30, and missed 26 games as he worked to return prior to season’s end. 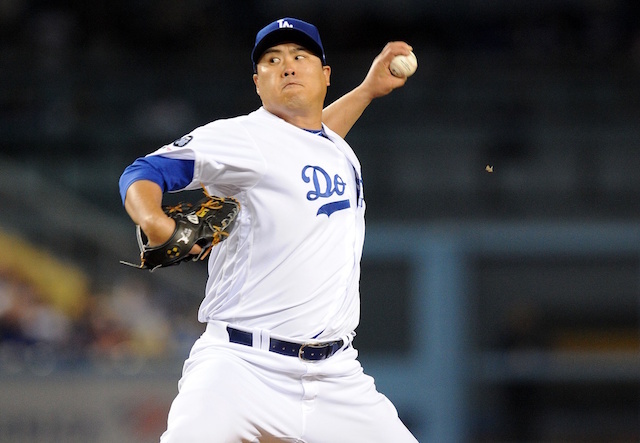 Hernandez getting activated off the DL comes at a key time for the Dodgers, who begin a pivotal four-game series against the San Francisco Giants at AT&T Park on Monday night. 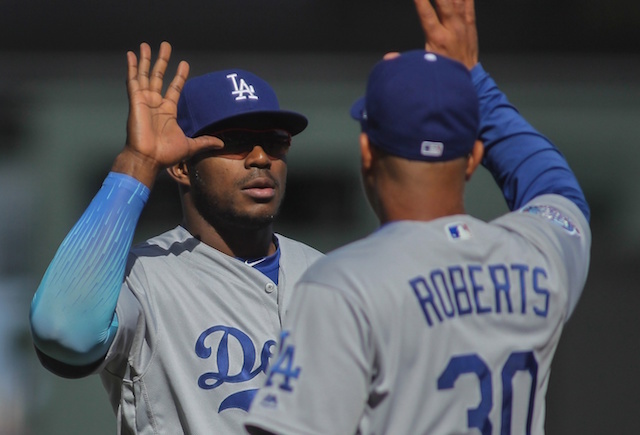 With their magic number to clinch the National League West division stuck on two, one win in any of the next four games will suffice for Los Angeles. 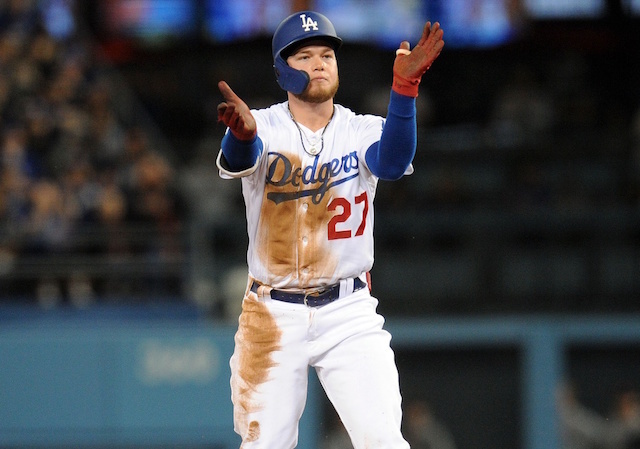 Dodgers manager Don Mattingly initially questioned whether the 24-year-old utility player would return during the regular season, but recently grew more optimistic. Hernandez traveled to the club’s Spring Training facility for the final stages of his rehab, which included taking live at-bats and additional running tests. Hernandez spent time at shortstop, second base, and third, before taking over in center field. With Hernandez back in the fold, it may result in Joc Pederson again being relegated to a role off the bench. 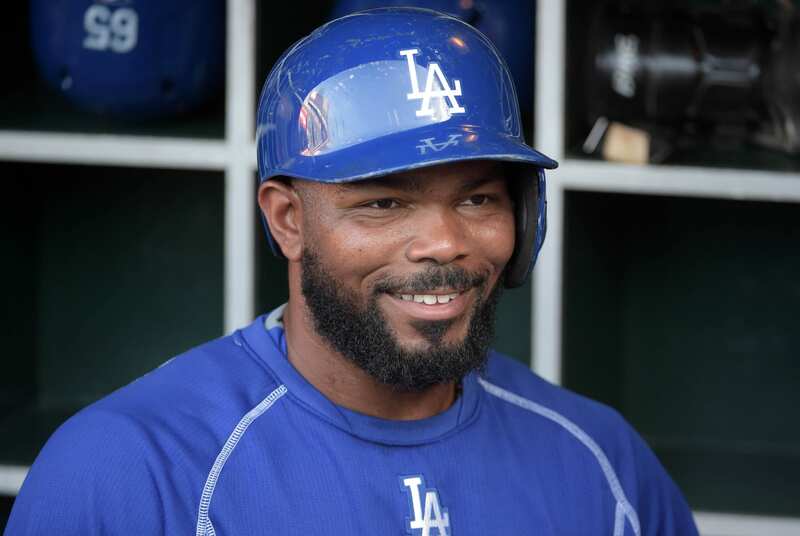 Hernandez is batting .308/.350/.492 with six home runs and 21 RBIs in 71 games (47 starts) this season, and gives the Dodgers 38 players on their expanded active roster.